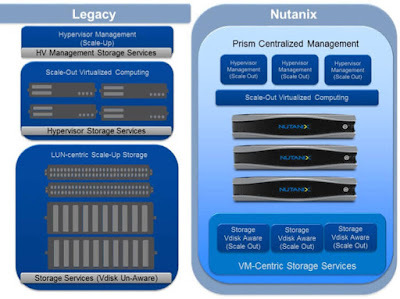 Hyper-convergence (hyperconvergence) is a type of infrastructure system with a software-centric architecture that tightly integrates compute, storage, networking and virtualization resources and other technologies from scratch in a commodity hardware box supported by a single vendor. 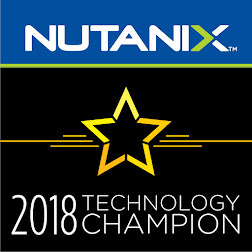 The world’s most advanced enterprise datacenters rely on Nutanix web-scale technology to power their mission-critical workloads at any scale. 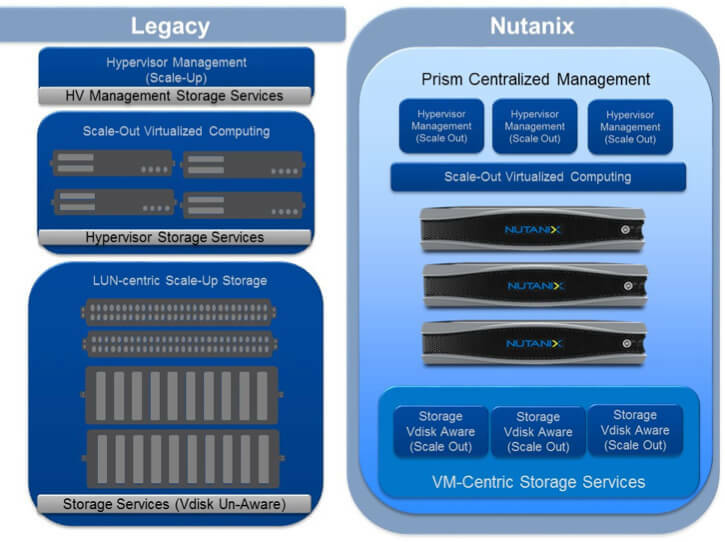 Hyper-converged infrastructure solutions built on Web-scale principles are revolutionizing the enterprise datacenter by delivering efficient, radically simple physical, virtual and cloud environments. Web-scale IT, the architectural approach to datacenter design and operation developed by hyper-scale web companies, delivers substantial business benefits such as greater agility, lower total cost of ownership and predictable scale. Web-scale converged infrastructure brings the benefits of web-scale IT to your enterprise in a turnkey solution. 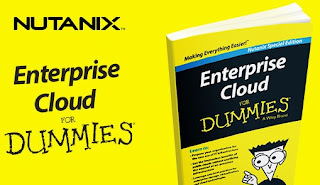 Pioneered by hyper-scale web companies, now available to your enterprise.